The epic, 20-year-in-the-making Warcraft narrative brings the 1994 inaugural game, Warcraft: Orcs and Humans to life. Since its inception, more than 100 million players have experienced the dazzling and compelling mythology that is the global phenomenon known as World of Warcraft. Warcraft: Orcs and Humans, created by Blizzard Entertainment in 1994, was a breakthrough smash success that served as the first chapter in a trilogy that, for many fans, redefined the real-time strategy genre. The second and third, Warcraft II: Tides of Darkness and Warcraft III: Reign of Chaos, further stoked fascination and imagination in its players, as did the best-selling novels and other popular merchandise. But it was the fourth title in the series that was, literally, the game changer. In 2004, Blizzard released the massive World of Warcraft, a subscription-based massively multiplayer online role-playing game (MMORPG)—in which vast numbers of players throughout the world can adventure alongside one another in the same universe. The game, in which players are able to select a character within the Alliance or Horde faction and control its actions, forging bonds with other characters in a dazzlingly detailed setting, went onto become one of the most successful fantasies in the history of gaming. Today, more than a decade later, World of Warcraft boasts 100 million registered users, maintaining its ranking in the top-10 most popular MMORPGs in the world. Since that time, five expansions to World of Warcraft have been released, the most recent being World of Warcraft: Warlords of Draenor. By embarking on the ever-evolving chronicles that are Warcraft, a player can engage in thousands of quests and limitless adventures amid a fantastical backdrop of myth, magic, mighty kingdoms and dangerous battlefields. Conflict is at the center of the Warcraft lore and when Blizzard and the filmmakers began discussions about bringing the property to the big screen, the challenge was not only to be faithful to countless legions of fans throughout the world, but also provide a riveting narrative for audiences unfamiliar with these fantastical environments and characters. Ultimately, they chose to return to the very beginning of the Warcraft saga and focus the creation on two contrasting worlds: Azeroth, beautiful and serene, and Draenor, a dying planet whose inhabitants face extinction—as well as the odyssey of two heroes on opposing sides whose fates were drawn together by destiny. 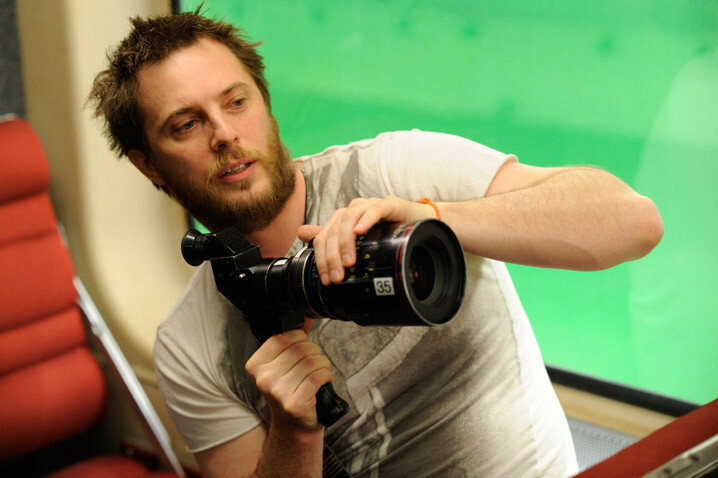 Writer-director Duncan Jones is an award-winning filmmaker known for telling bold and exciting stories full of multi-dimensional and interesting characters. Jones previously won a British Academy of Film and Television Arts (BAFTA) Award for his directorial debut feature Moon, about an astronaut and his time alone on the moon. 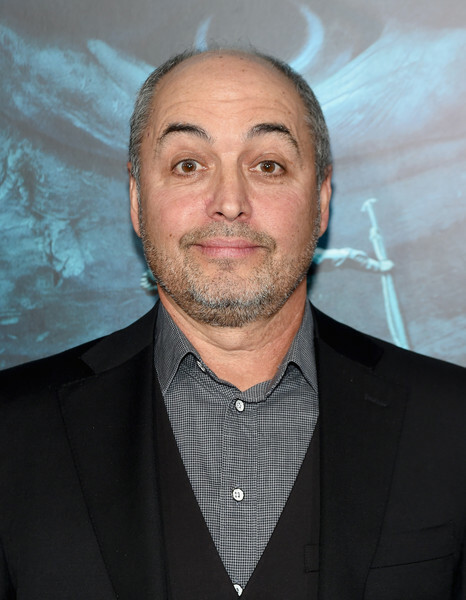 Jones also co-wrote the sci-fi drama, won a slew of awards and was named as the award for Top Independent Film of the Year by the National Board of Review. Additionally, Jones directed the thriller Source Code, and is currently in pre-production on his next film, the long-awaited science-fiction film Mute. In 2006, Legendary Pictures announced it had acquired the Warcraft film rights and entered into a development partnership with Blizzard Entertainment to produce a live-action motion picture. During this process, blockbuster producer Charles Roven and his producing partner, Alex Gartner, were approached by Legendary’s Thomas Tull and Jon Jashni to partner in the production of a movie that would do justice to this remarkable entertainment franchise. Legendary and Atlas had worked together since the production of Christopher Nolan’s The Dark Knight trilogy, and Warcraft would be their next monumental project together. The filmmaking team, along with partners at Blizzard, brought writer Charles Leavitt on board to distill the franchise’s complex mythology into a feature-length epic-adventure drama. A strategy emerged to tell the story predominantly from the perspective of the Alliance, with a brand new hero being introduced into the character array. Naturally, in the ensuing decade, development ensued, as other premises and the ideal director were considered. Then, in early 2013, it was announced that filmmaker Duncan Jones was on board to direct. Finding this perfect storyteller would ultimately prove to be easier than the producers first imagined. Best known for his BAFTA award-winning masterpiece Moon, as well as the twist-a-minute Source Code, Jones had another valuable asset to bring to the table: his intimate understanding and deeply personal love for the game. Screenwriter Charles Leavitt wrote the screenplays for the acclaimed 2006 drama Blood Diamond and, most recently, the 2015 Ron Howard sea-faring epic In the Heart of the Sea. His other film credits include Peter Chelsom’s The Mighty, Iain Softley’s K-PAX, and the true-life sports drama The Express, under the direction of Gary Fleder. 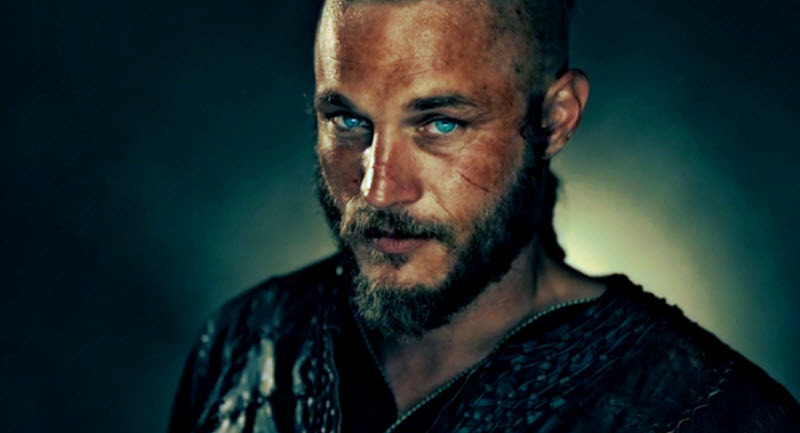 He also previously collaborated with Legendary Pictures on Seventh Son. Leavitt is currently finishing work on Thirst, an HBO movie for Matt Damon and Ben Affleck’s Pearl Street Films, dealing with the global water crisis. Producer Roven discusses the team’s process in securing the director: “We worked hard to get the screenplay right and, quite frankly, it was Duncan who came to us with the missing ingredients. One of the things that makes Warcraft such a great game to play, besides the environment it is set in and the innovative things that the characters can do, is the fact that you can pick which side you want to be on. It was this exchange of ideas and possibilities that drew the filmmakers to conclude the best place to begin the epic, 20-year-in-the-making Warcraft narrative was with the 1994 inaugural game, Warcraft: Orcs and Humans, in which a portal from the dying planet of Draenor delivers a brutal and desperate orc army to Azeroth’s doorstep. 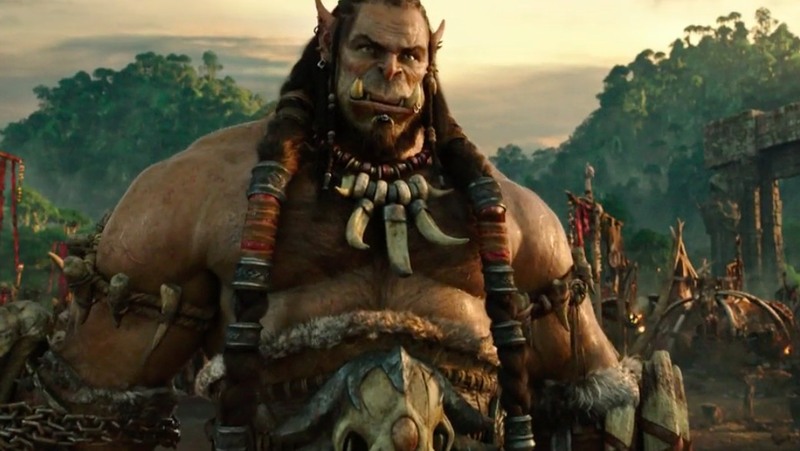 With the approach and shooting script now finalized, the filmmakers began a rigorous search to find the actors who would portray some of Warcraft’s most iconic characters.